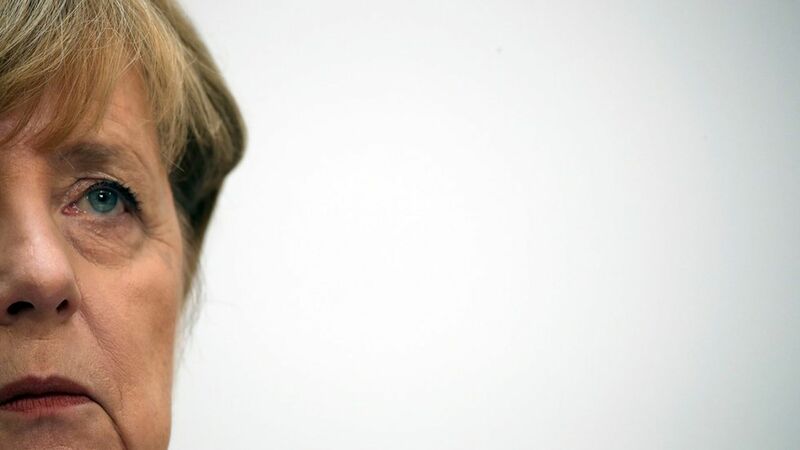 Angela Merkel's leftward drift over her years in office, especially on issues like the European Union and migration, has made her more palatable to left-leaning voters, but it has created an opportunity for the far-right to proliferate, per the NYT. Why it matters: Last weekend's election saw a strong showing for Alternative for Germany (AfD), the far-right populist party, that attracted voters from Merkel's right-leaning base and mobilized those who usually didn't vote via non-traditional campaigning. It illustrates how the far-right can continue to prosper across Europe even without the flashpoint issues, like last year's migration crisis, at the forefront of the news cycle.